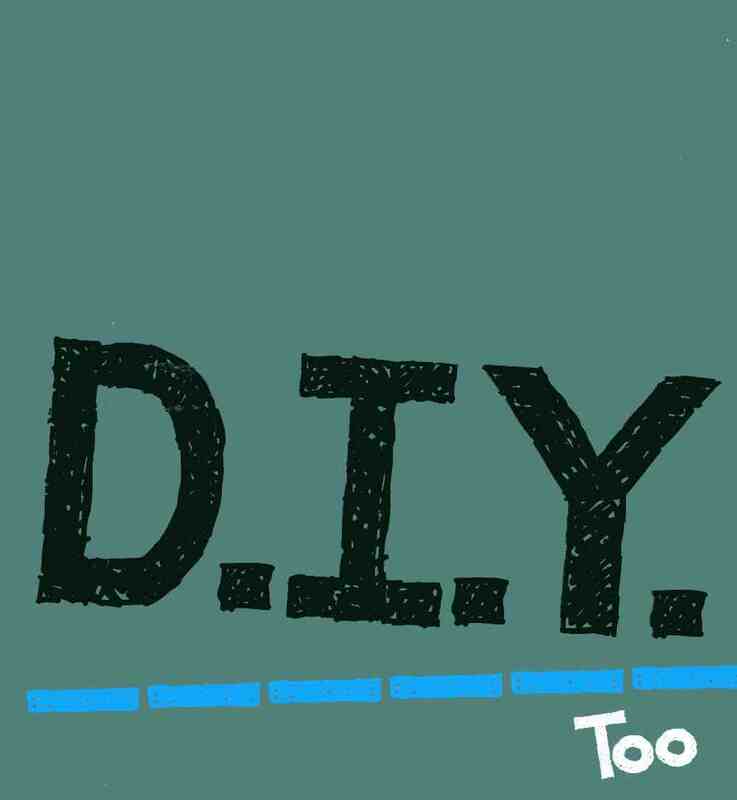 DIY Too is a new book about “do it yourself” performance, with contributions made by over 30 arts practitioners and collectives. It’s a sequel of sorts, or rather a continuation, that platforms a growing community of voices in theatre, art, dance and performance making. It’s aim is to articulate and contextualise an ethos and practice within contemporary art called “DIY” theatre and performance. The book contains essays, creative documents, graphic illustrations, scores and lists of instructions, drawings and diagrams. Geared at young artists the text aims to complement the few texts on devised and collective/collaborative performance practice (and theory) and crucially add a particular agenda: to share and promote the ethos of ‘DIY’ performance making through intellectual engagement, practical advice and action.